Where does the time fly, another couple of months have flown by! Busy, Busy, Busy! I have some really exciting news for you. As some of you will already be aware, we have set up a new FACEBOOK GROUP called ” Make it with Anna Marie Designs” where you will be able to showcase your creations using our products. 1st – Please, ensure that your creations are made with 80% Anna Marie Designs materials and components. 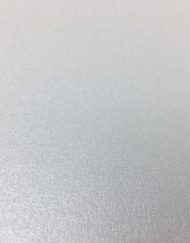 2nd – Please, list all the materials that you have used to help other… crafters find this product on our website. 4th – Advertising from other business’s are not permitted on our group. Already we are seeing some fabulous projects! Well done ladies, you have definitely been busy… thank you for that. 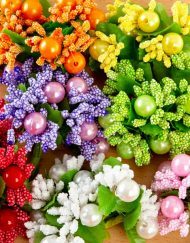 We hope that this page will give everyone the opportunity not only to showcase your lovely creations but also to make friends with other like minded crafters, discuss your projects and ask for advice if needed and I know that you are already doing that. There will be benefits for all and future competition where members can win prizes. 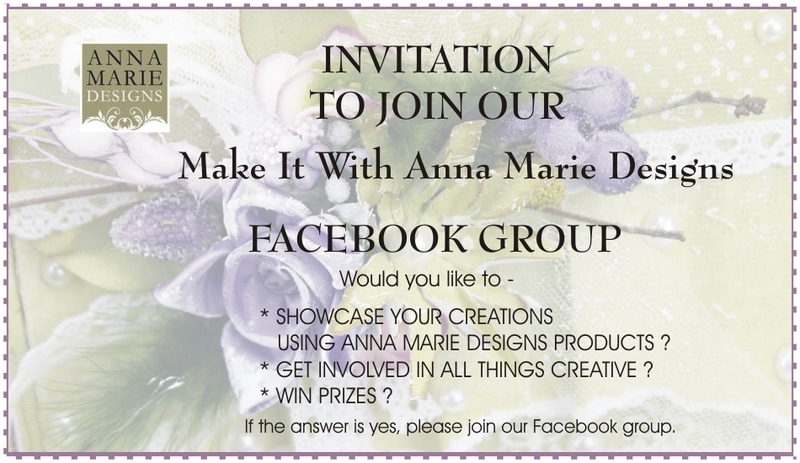 Please, use our “Make It with Anna Marie Designs” Facebook group page to explore and enjoy everyone’s creations that we hope that in return it would bring our AMD community together. Finally a big Thank you to all of you that have already subscribed and we look forward to activating all new members to our Facebook Group in the near future.